As I wrote before this Taiwan trip main purpose is about the work. However I went during the long week end. So I had an opportunity to stay longer after the work finished. 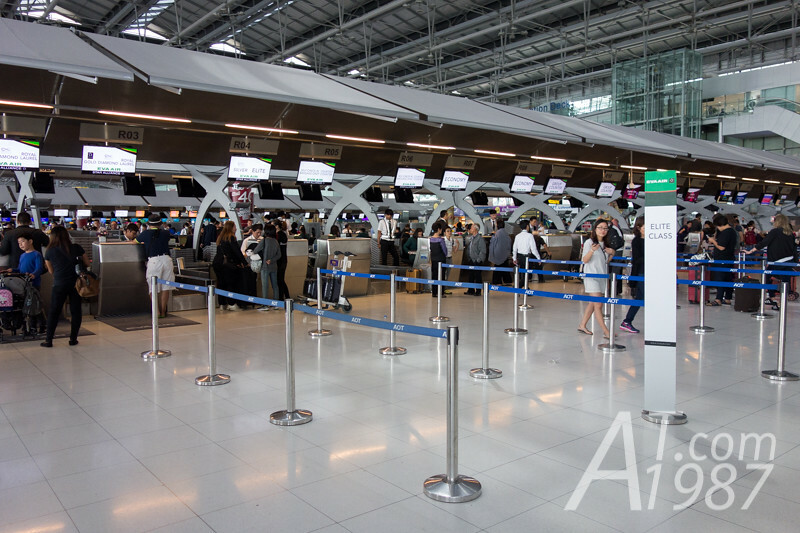 The trip began at the usual Suvarnabhumi Airport. 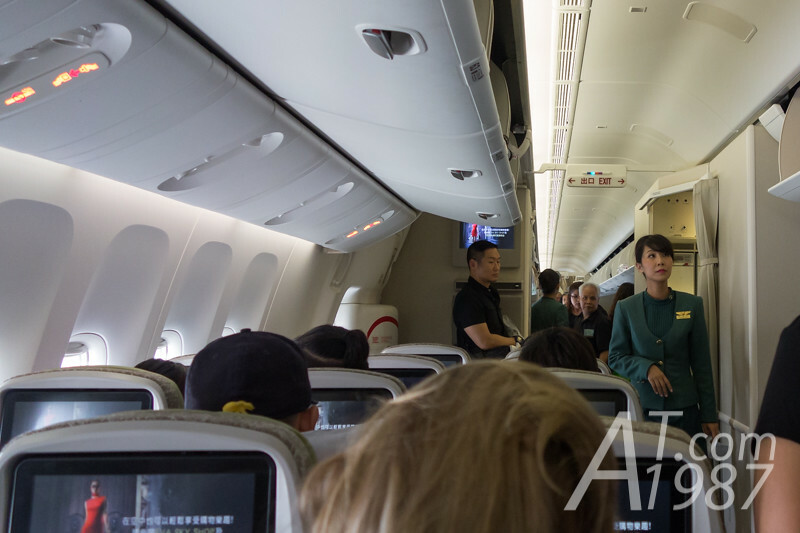 This time I flew with EVA Air who is one of Star Alliance members like ANA. There were no problems at the check-in counter but I was informed by staffs that my baggage allowance weight was increased due to their new policy. 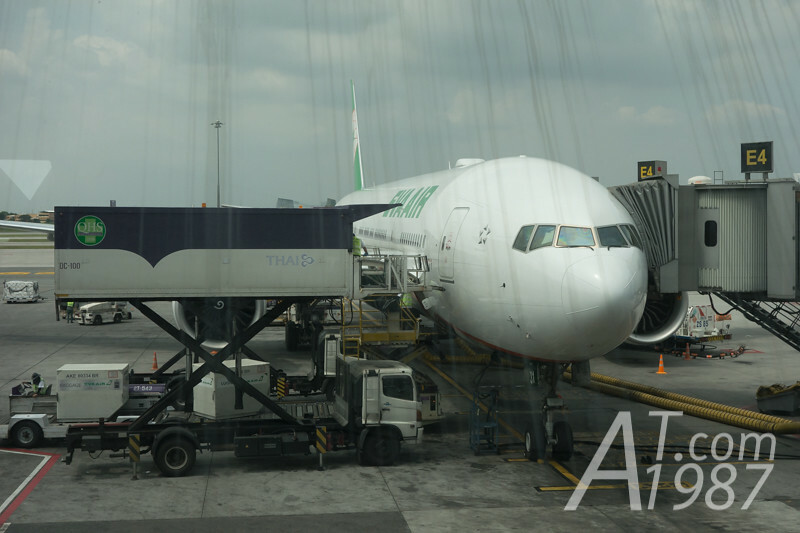 The plane used in this flight is Boeing 777-300ER. I hoped to see the one with Hello Kitty livery. 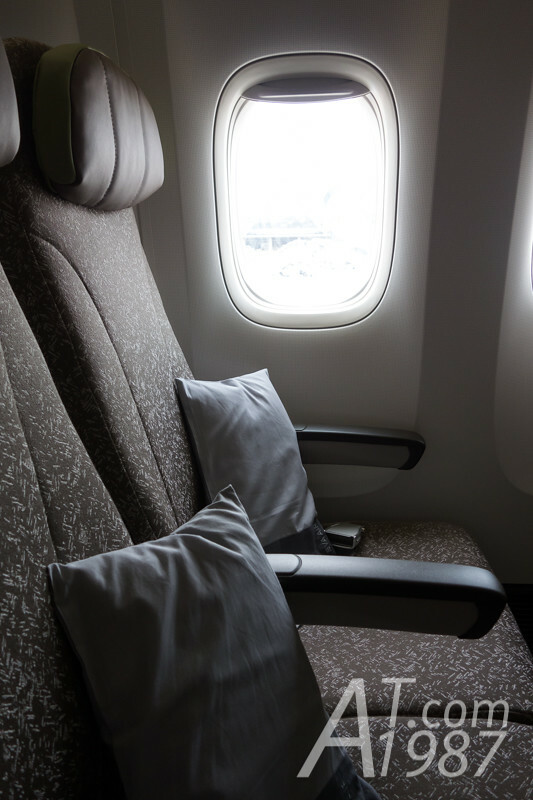 The seats format in economy class cabin is 3 – 3 – 3 so it is very dense. I think the plane looked old compare to ANA’s Boeing 787 in my last trip. Maybe the dark tone color of the seat makes it looked old. What I don’t like about this plane is a small instrument box which is under an aisle seat. It’s small enough not to block my feet but I can’t place my small backpack under the seat. Cabin crew also don’t allow me to put the bag here and placed it in overhead compartment instead. 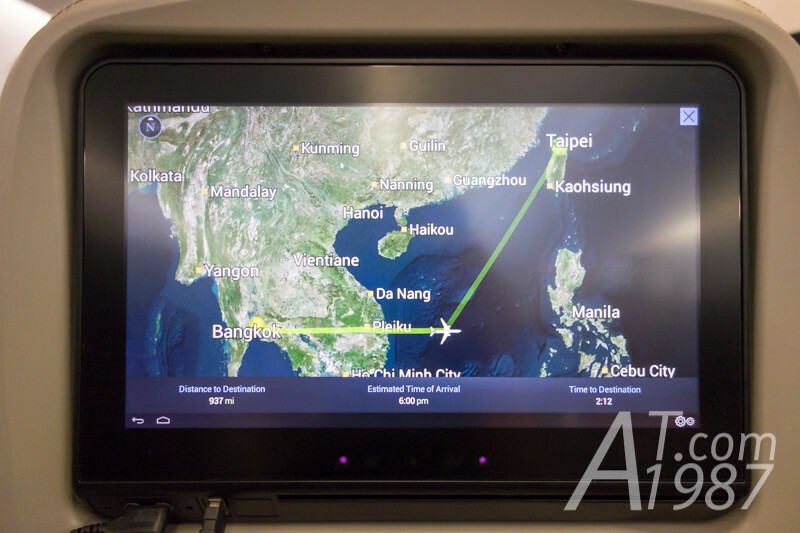 The entertainment display is looked similar to the one in ANA Boeing 787 but the ports below aren’t the same. Luckily the USB port is still there. The software UI is better than I thought. There are movies, TV programs and music in it. Most videos have English and/or Chinese subtitled. 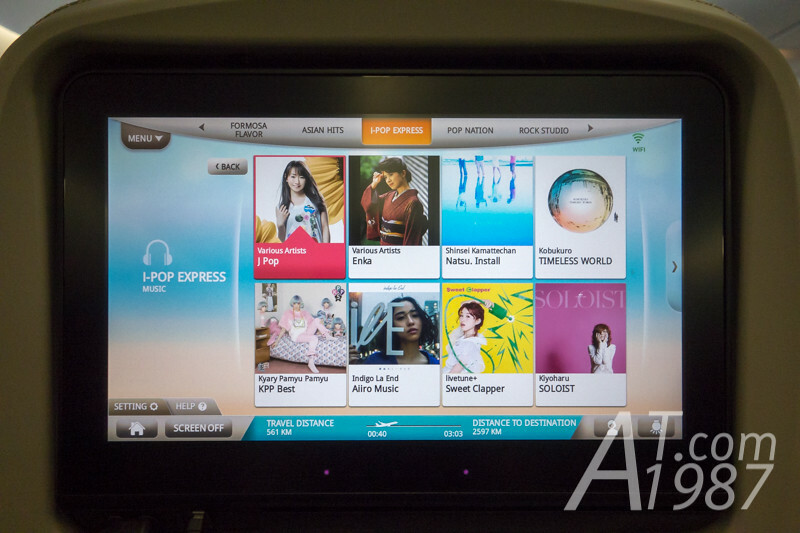 Music features quite new songs including Japanese songs in the dedicated channel. 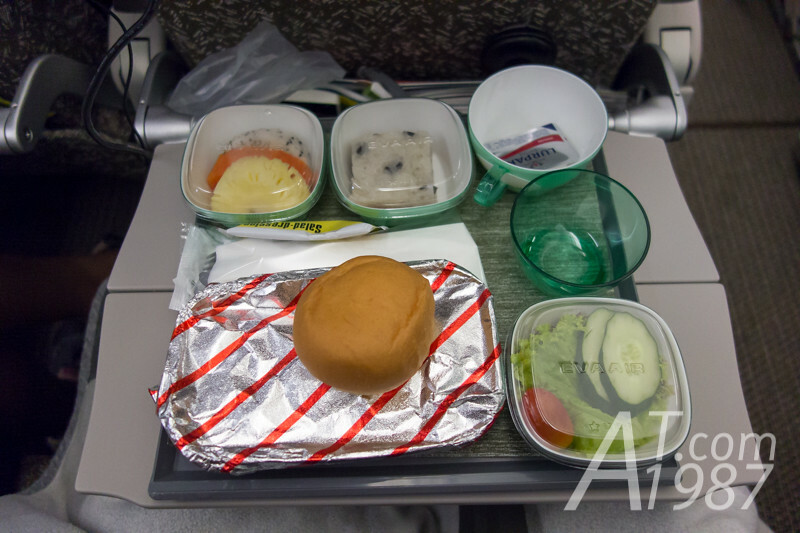 CA began serve buns and meals to passengers almost after the plane finished taking off. If you don’t order special meals, there will be 2 menus to you can select from. 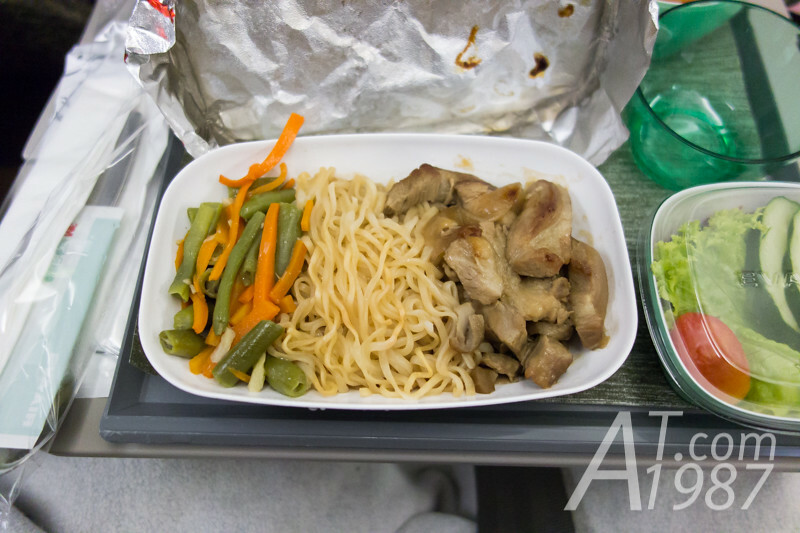 In my flight they were stir fried pork with egg noodle and curry rice with fried chicken. I thought a curry rice is easier to find and chose stir fried pork instead. The taste was good but its portion was too small for me. Side dish and dessert were the same for each menu. They are salad, fruits and sticky rice with banana and black bean. After finished the meal, CA began served the tea and coffee quickly. The serving food time was taking about an hour. The cabin was silent after it’s over. I checked a duty free catalog and found an interesting Hello Kitty goods. I tried to buy one but it wasn’t available. Because the flight time between Bangkok and Taiwan is about 4 hours. 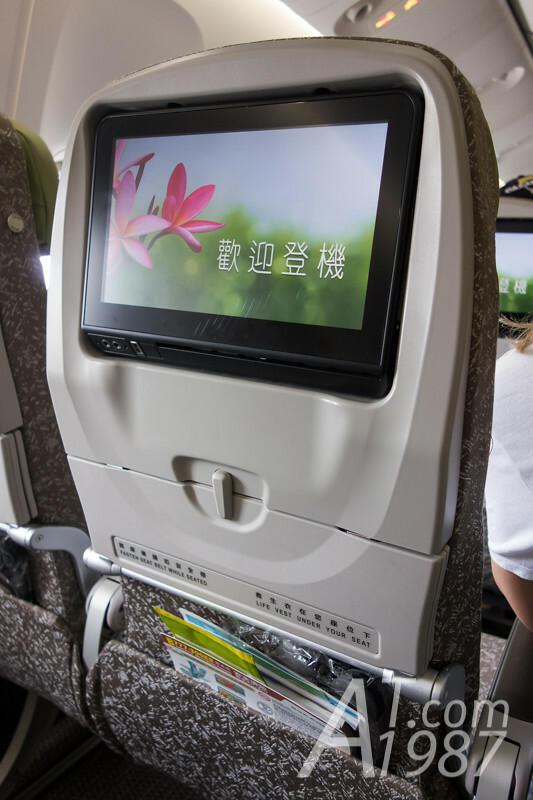 Cabin attendants were looked hurry to serve meals and beverage. 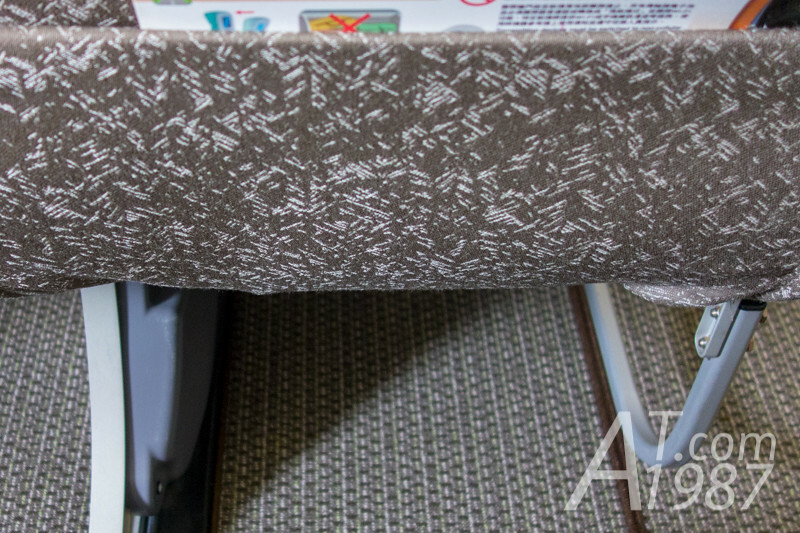 In my opinion the service is up to standard but doesn’t impress me like JAL and ANA I used to be in the past. 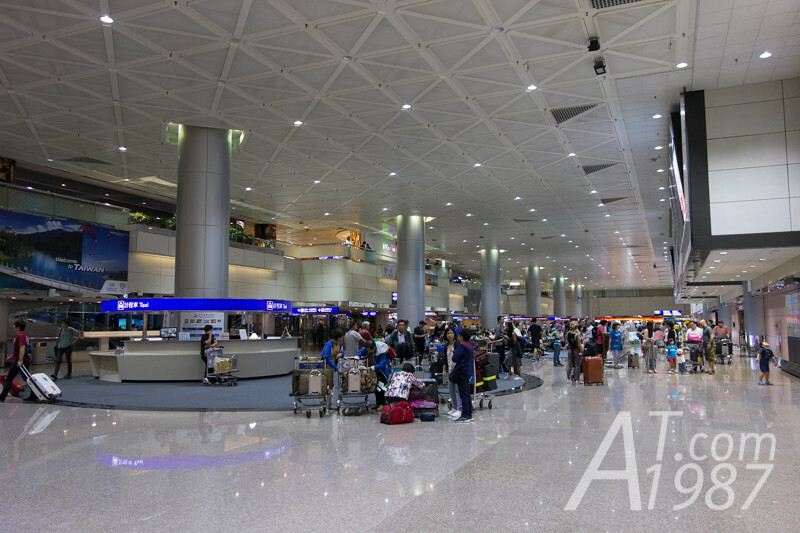 The plane stopped at terminal 2 of Taoyuan International Airport. The flight was delayed from the schedule about an hour. 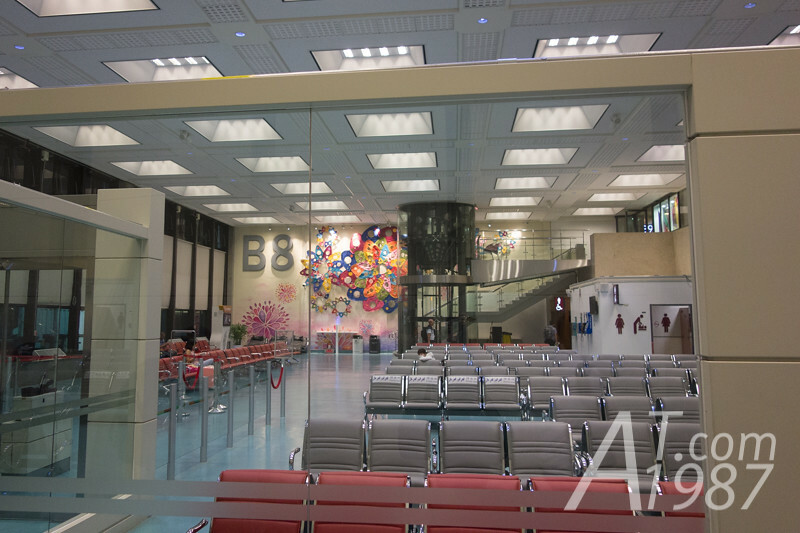 I went through immigration and custom counters. Finally I was in an arrival hall. 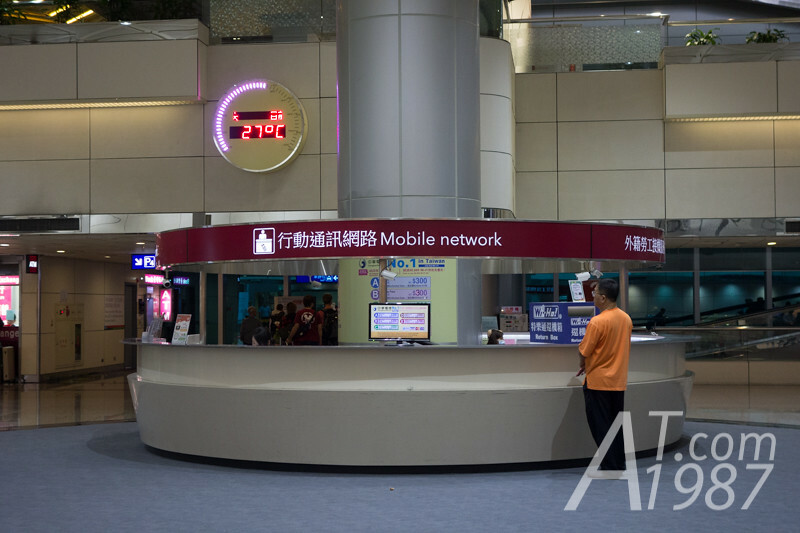 I didn’t forget to buy a SIM card for the internet connection in Taiwan. The price wasn’t expensive as Japan and its speed was quite good. 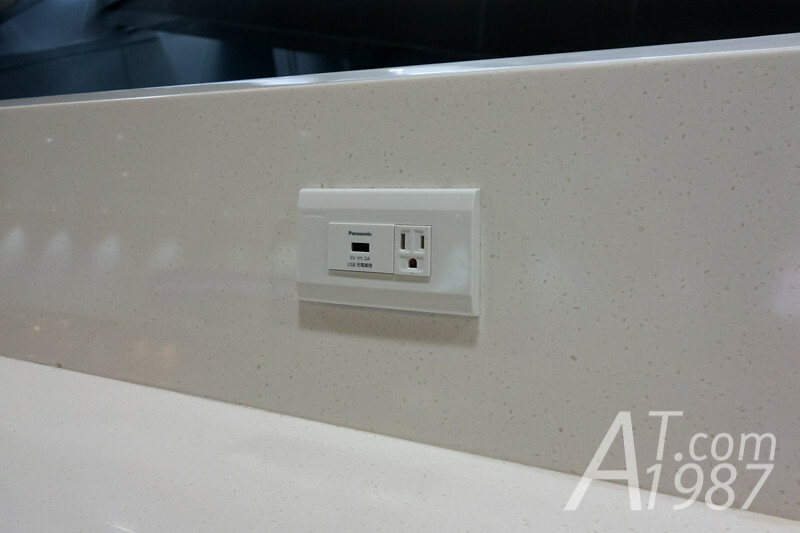 For those who want to charge their mobile devices, the airport has a counter bar with power outlet and 5V 2.1 A USB port for them. 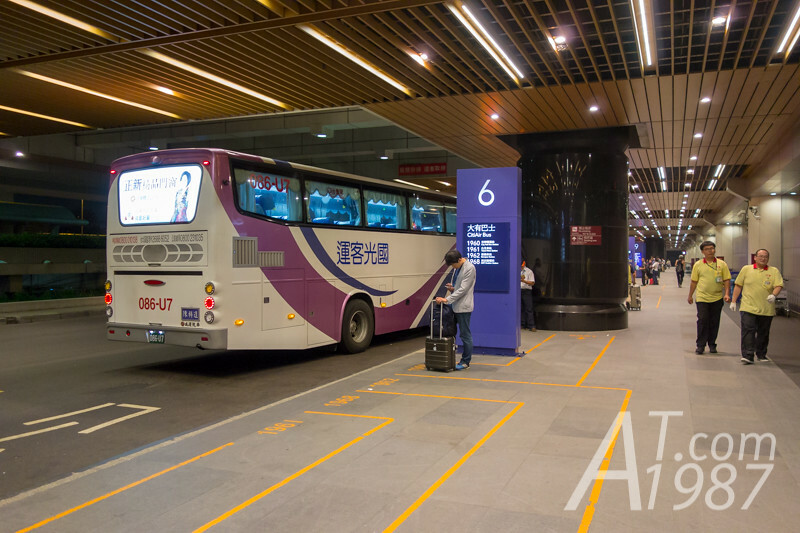 I continued to Taipei by bus that took me about 2 hours to be at the hotel where I stayed on the first day. Next time I will write about the seafood restaurant where I was treated the dinner by my business partner.